*This post is sponsored by Tmart.com. I received free product to facilitate my post. All opinions are my own. I can think of no better way to close-out summer vacation than with an old-fashioned backyard camp-out. Sleeping bags, a favorite pillow, s’mores, backyard games, and late-night stories make for lasting memories and an unforgettable evening. 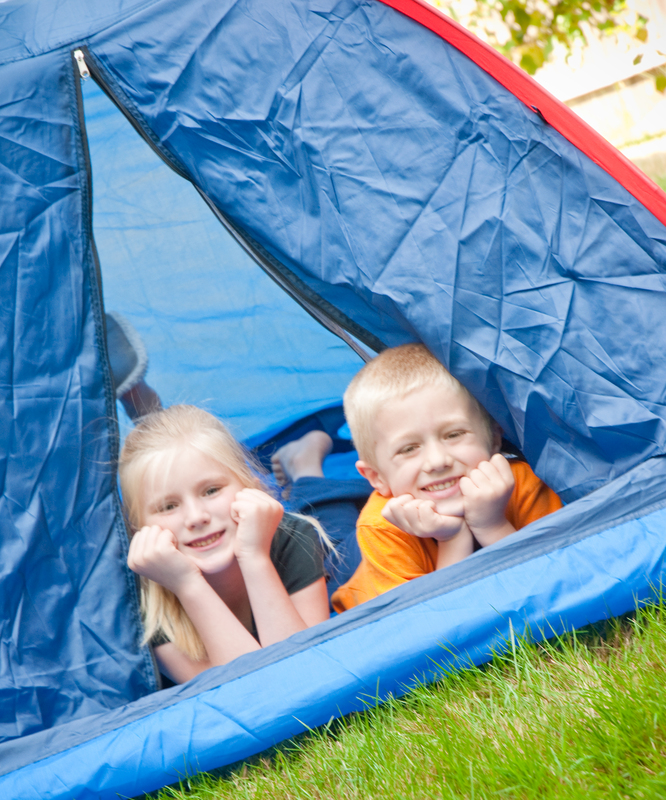 But, what’s the perfect backyard camping trip without a tent? kids when I was contacted by Tmart. I found the cutest tent on their website and knew it would be just what we were looking for. We received a 2-Person Single Layer Folding Tent.I was really excited to get it and surprise the kids! When our tent came, I was a bit apprehensive, as I’ve never set up a camping tent on my own. Determined to create a fun afternoon for the kids, I got to work. I was shocked at how EASY this tent was to set up! Without really knowing what I was doing, I managed to set the tent up in about 3 minutes. Camping pros could probably do it faster! This tent is the perfect size for my children to play in. 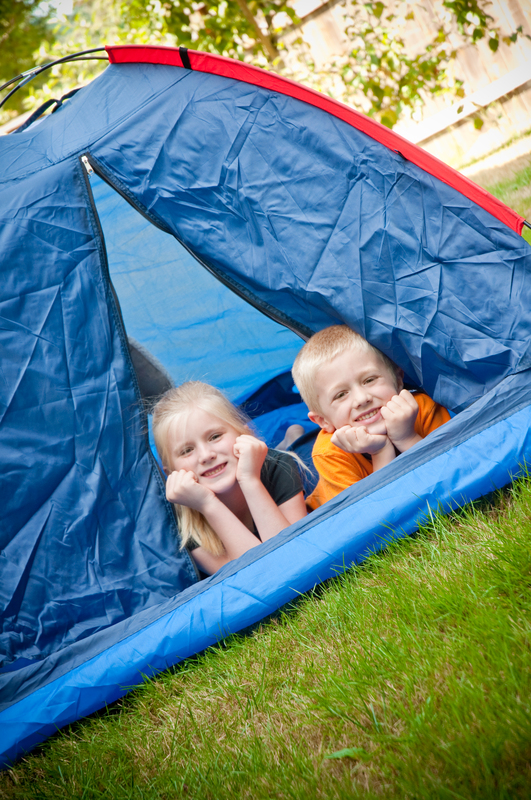 Within a few minutes, they had their sleeping bags, pillows, and armloads of books in the tent, and were ready for an afternoon of fun in the tent. 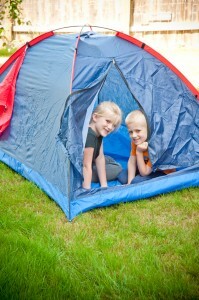 As with all of the items found on the Tmart.com website, this tent is affordable! 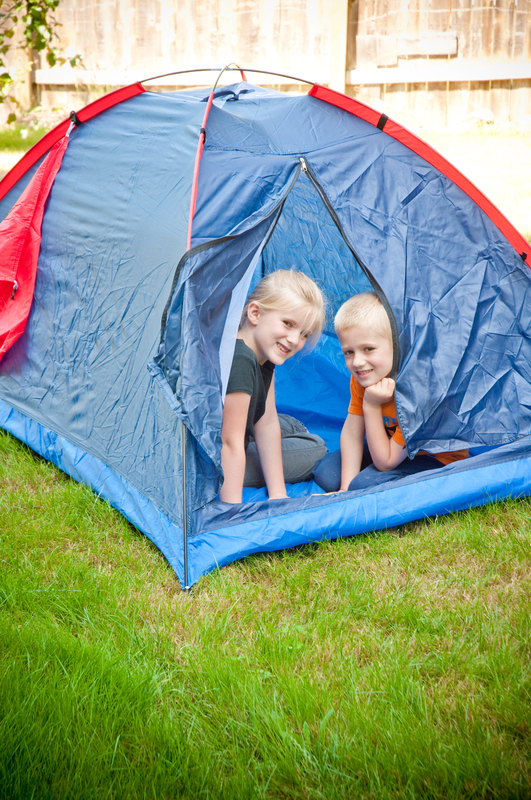 At just under 30 dollars, this is the perfect tent for kids! It’s durable, easy to set up, and just the right size for a brother-sister sleep-over, or a parent and child night under the stars. 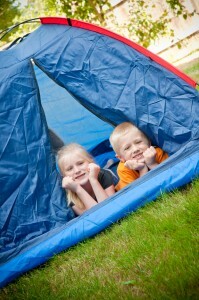 Tmart has a variety of tents if you are looking for something larger. Head on over to tmart.com and see all that they have to offer! With crazy-low prices, a WIDE variety of items, and FREE world-wide shipping, there is sure to be something for everyone! Happy camping and happy shopping!